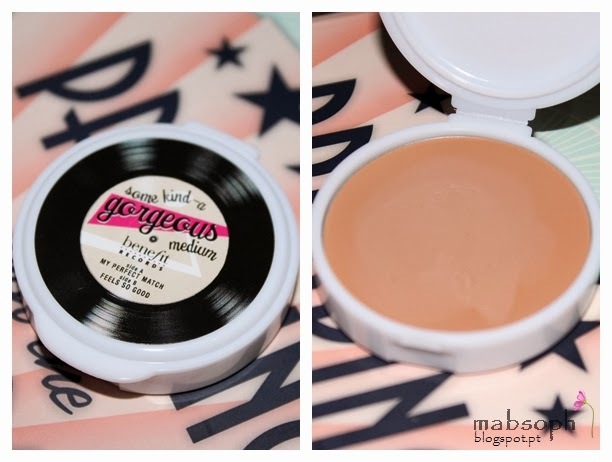 Review: Benefit "Primping with the Stars" - Is it Worth Buying? Hello and welcome to another review. 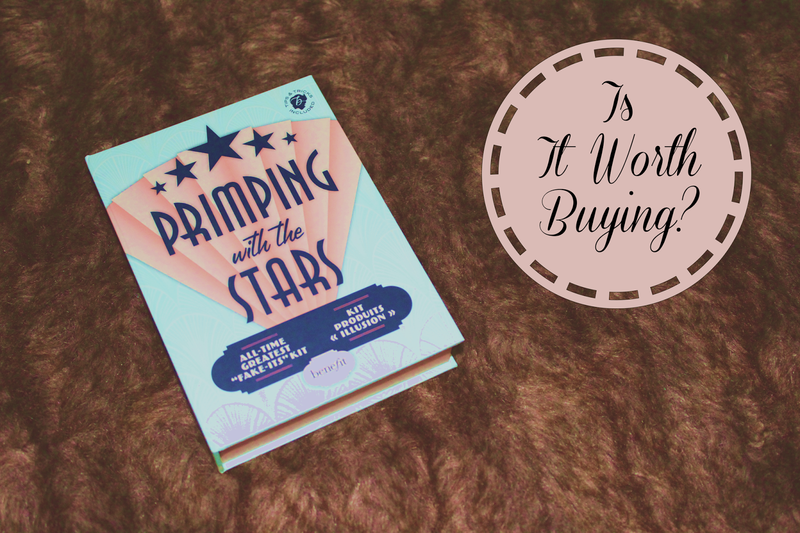 Today I'm sharing my opinion about the Primping with the Stars kit by Benefit. 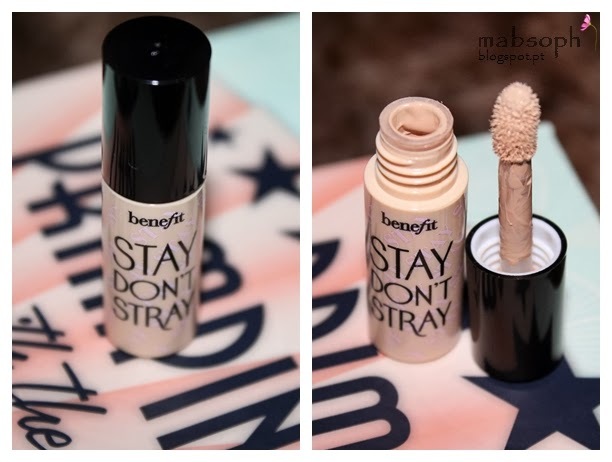 I bought it from Boots for £26.50 but you can buy it from the Benefit website, here. The kit contains 6 sample-sized products, which is great if you want to try multiple products from Benefit and not make a commitment to full-sized products, also they are quite pricey and buy them to realize that you don't like it, isn't cheap. 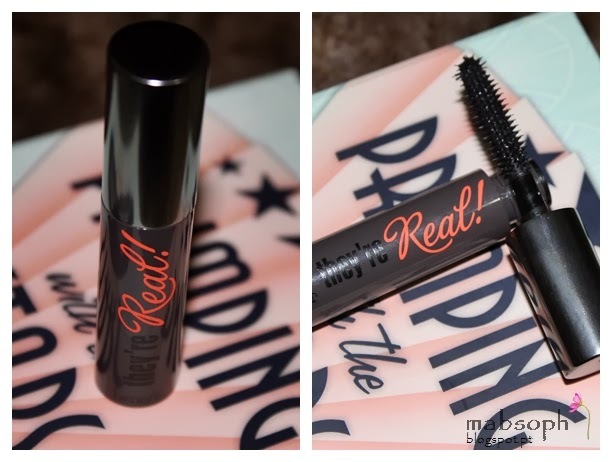 I bought it because of that, I wanted to try three of the products on that box: the they're real! mascara; benetint and the Porefessional. This was the kit that I saw that had all the three and I'm quite happy with almost everything in it. I never heard of this but i tried and I like it, it does its job. 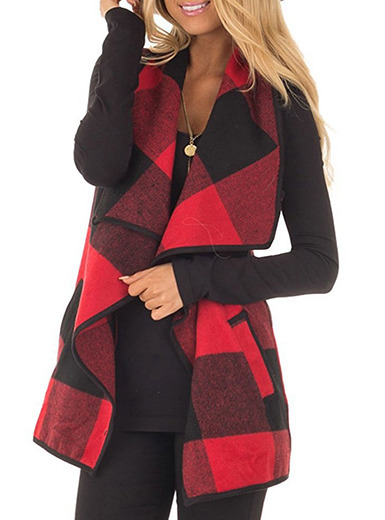 This one comes in the shade light, which is great because that's my shade but now is also available in a darker one (not in the kit though). If you use a lot of eye shadows you may want to buy it but if not there are a lot of less expensive ones that also work. But this one is worth trying! It does what it says "minimize the appearance of pores", once you apply it you see the difference right away, PLUS your face gets extra soft. Just apply it after your moisturizer. This was the only thing I was excited about. I'm not a fan of creamy foundations so I knew that I would never buy that, it just doesn't work for me so I can't say much about it. The bad thing of this kit is that the foundation comes in medium and you can't choose light. So basically this is just going to lay on a corner of my house. I never heard of this and now I can't get enough. I love this so much because it's easy to apply and easy to blend. It does a great job, your face looks so much better. I prefer this type of creamy highlighters better than the powder ones. Is everyone's favorite mascara for some reason. If you want natural looking lashes this is the thing you're looking for. I think it's a bit expensive, and that's why I didn't buy it right way but it's SUPER worth it. And there you go! This is my favorite kit by benefit so far, and if you are more tan than me then it's even better for you. As I said it's great to get into benefit cosmetics and has some of their best seller. My conclusion is YES, IT IS WORTH BUYING! I hope that helped. Hi! 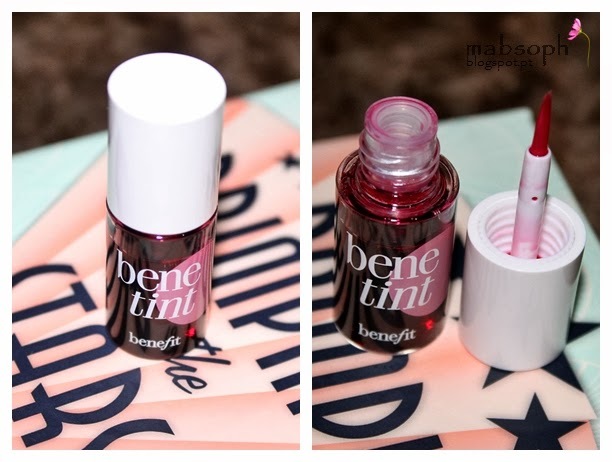 I really love benefit products, but they're so expensive! how much does this kit cost?